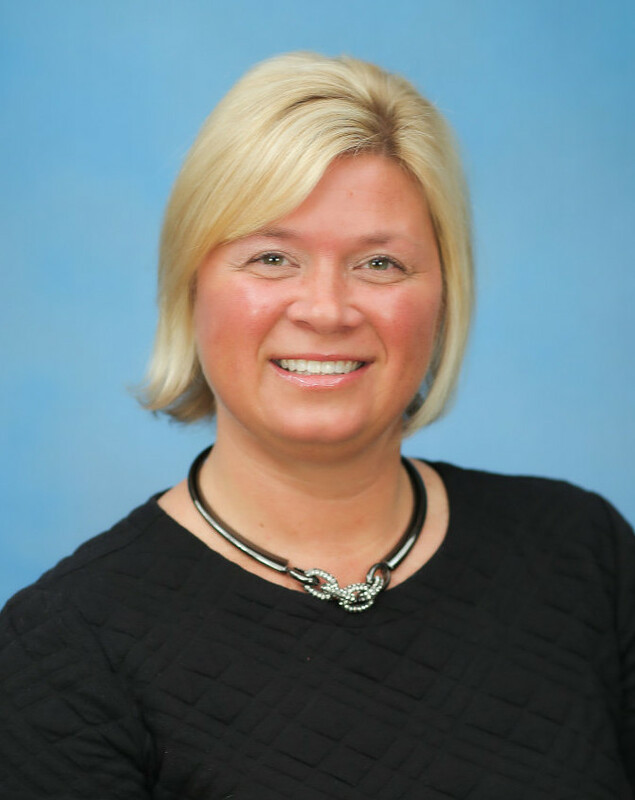 Kelly began her career with The McGuire Group in 2002 and is fully versed in all aspects of the admission process. This experience allows her to guide families through the transition into subacute or long-term care with peace of mind, providing them with answers regarding the hospital screening process, insurance requirements and admission into the facility. Kelly works at all five Western New York facilities and has had a hand in assisting families all across the area make the best and most appropriate health care choices. She holds an associate’s degree in applied science from Erie Community College.